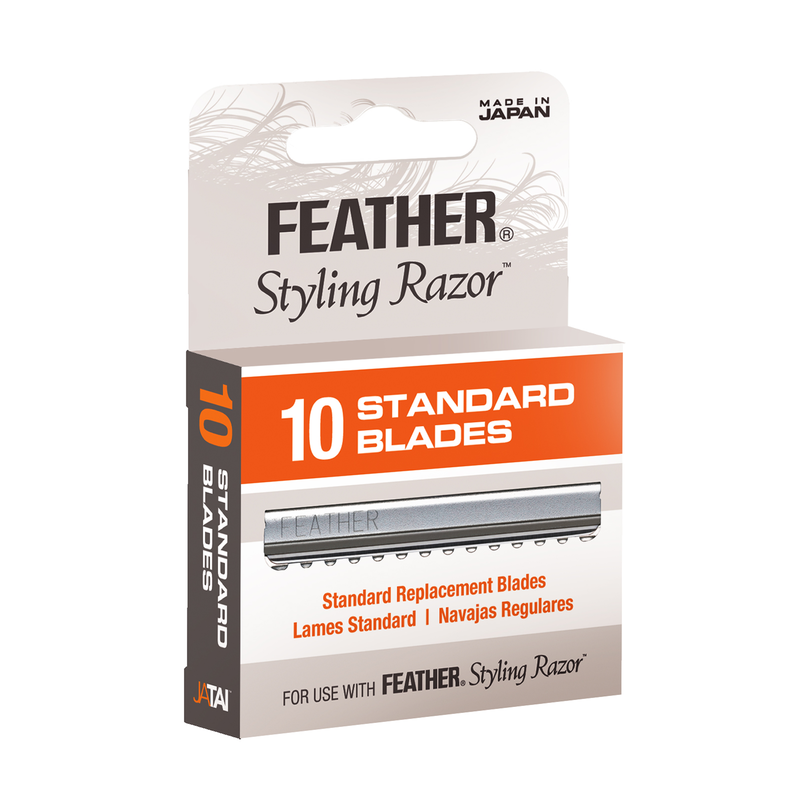 Feather Standard Blades the #1 blade! Fits all Feather Styling Razors! Stainless steel with an innovative coating to help it glide through the hair with little effort. "Blade is good for 2-3 haircuts depending on texture."